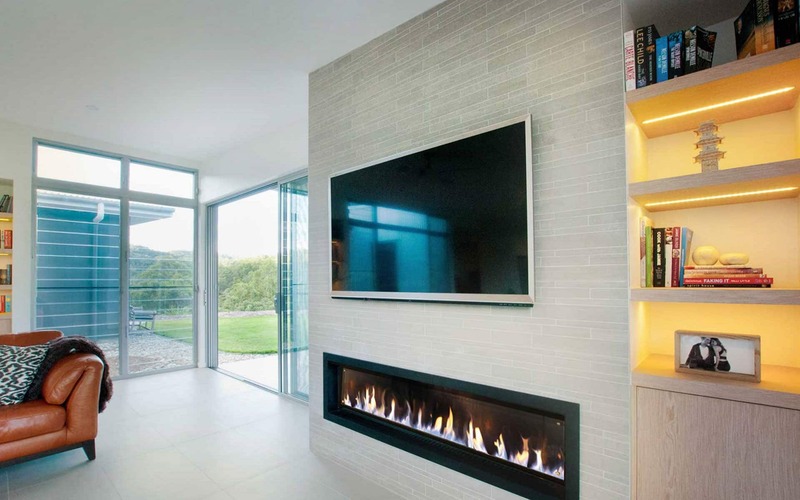 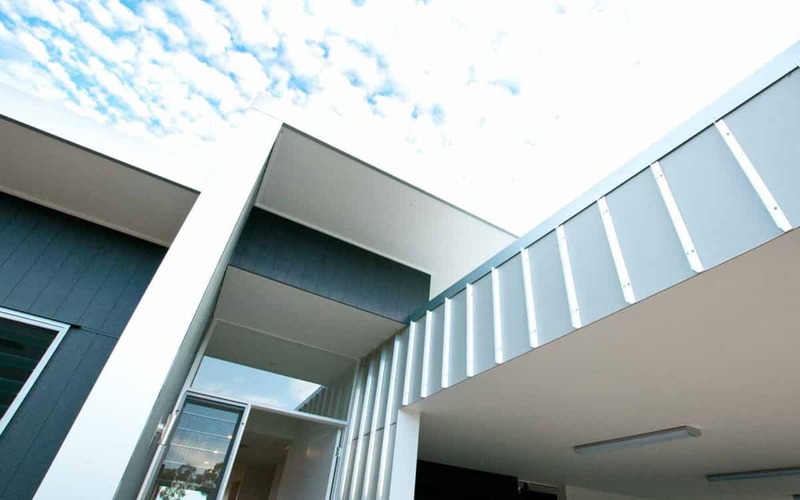 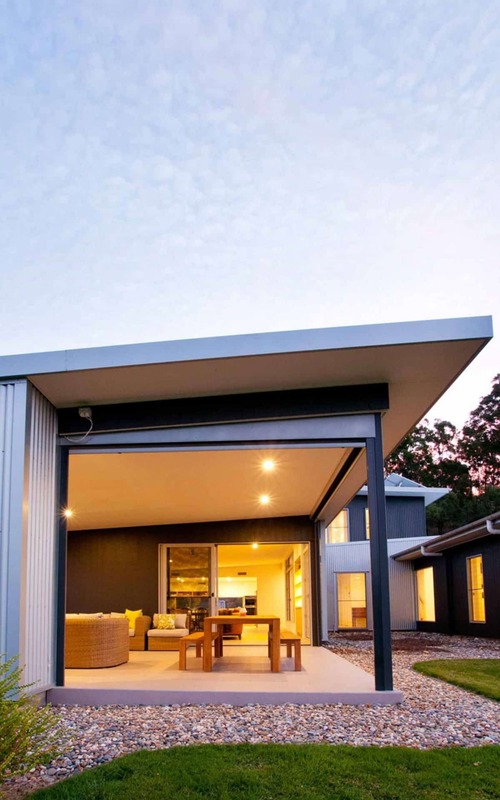 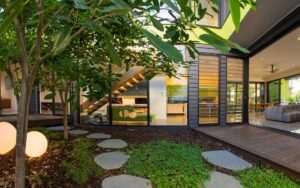 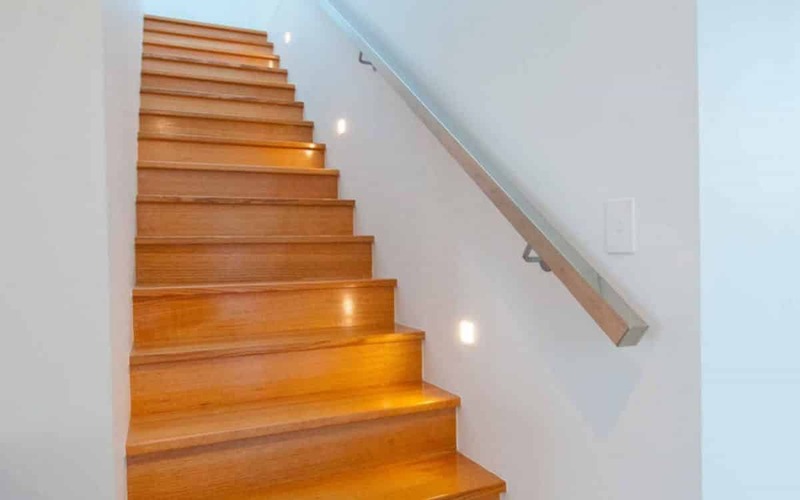 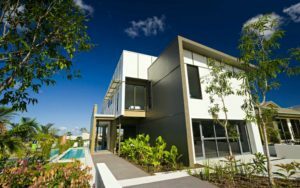 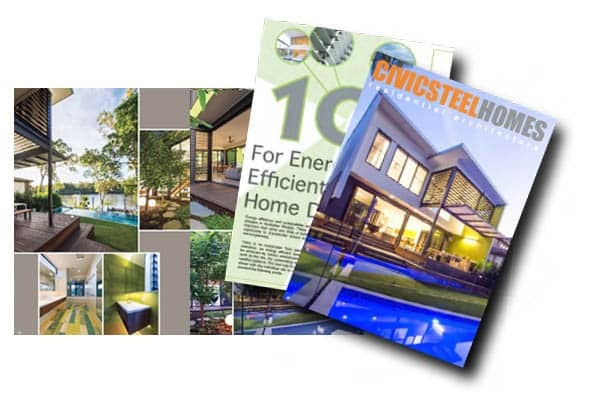 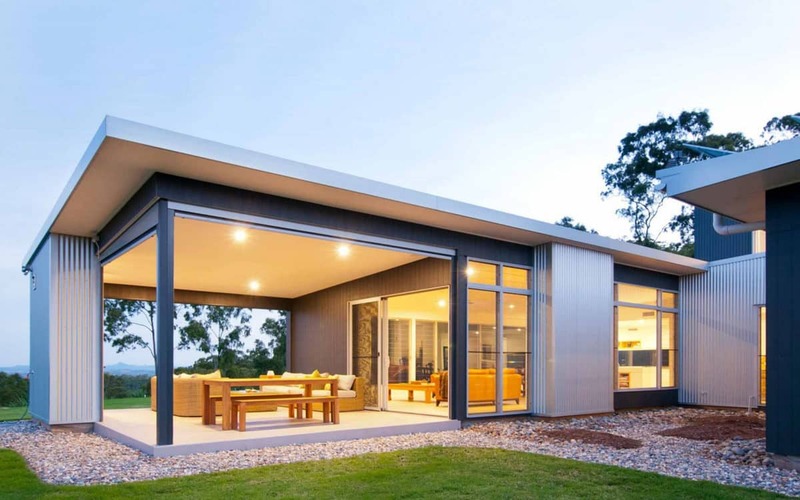 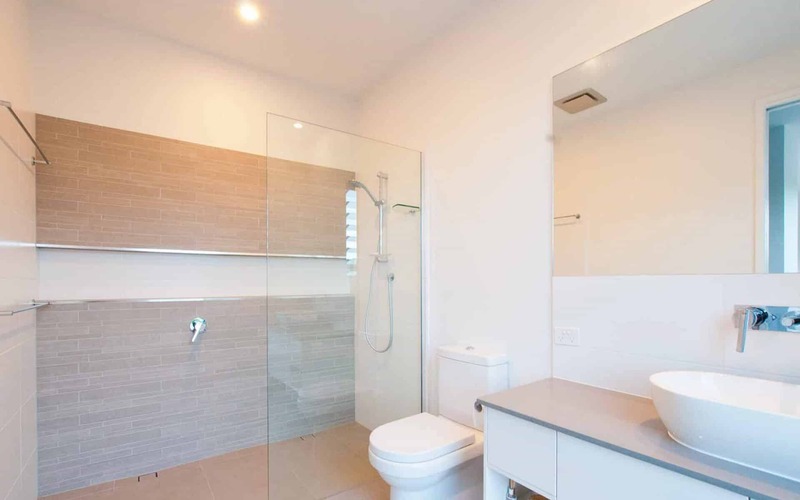 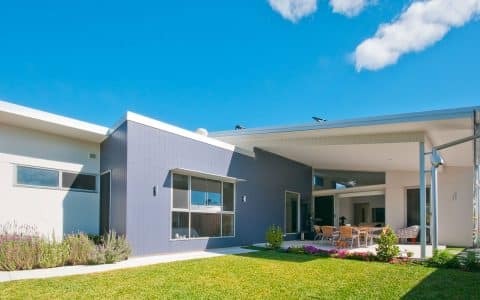 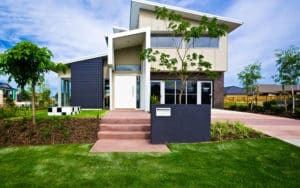 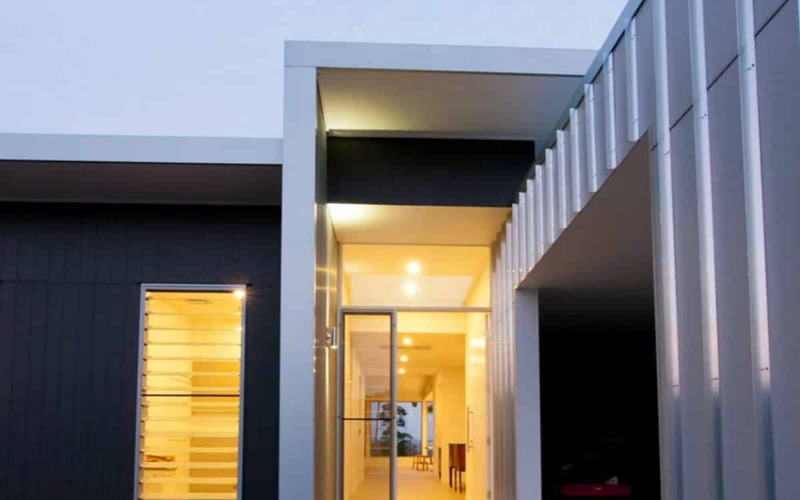 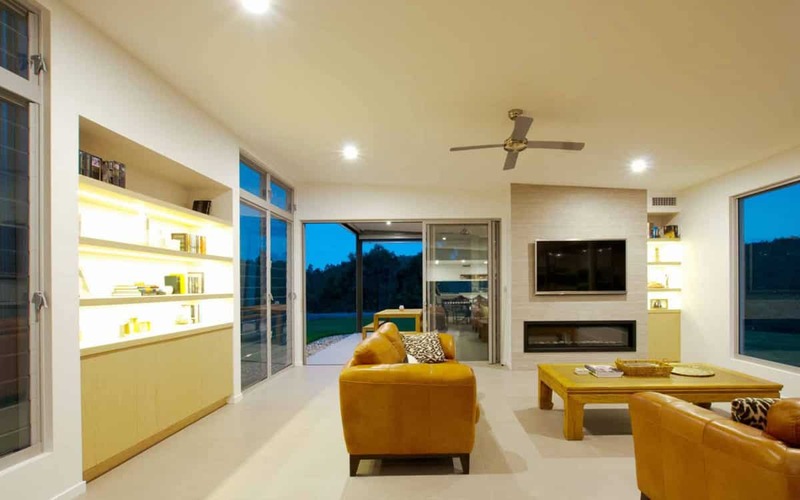 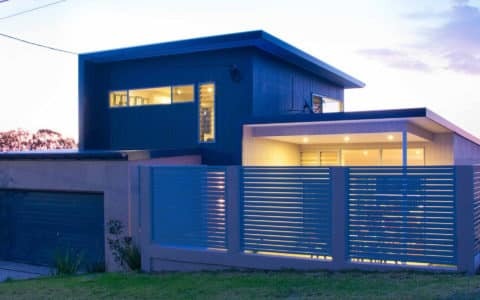 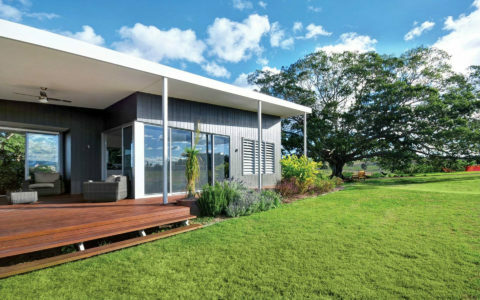 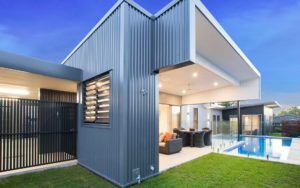 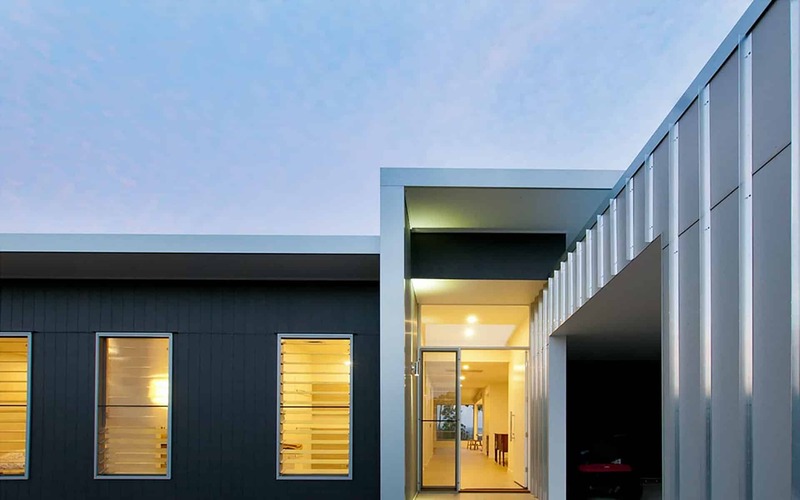 "Civic Steel’s architect listened patiently and designed a passive solar, low maintenance, quality home which is tailored to our needs and which we love." 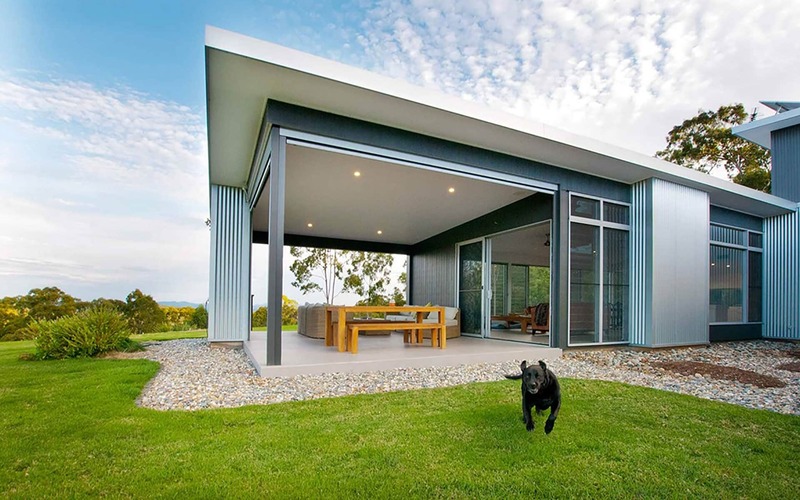 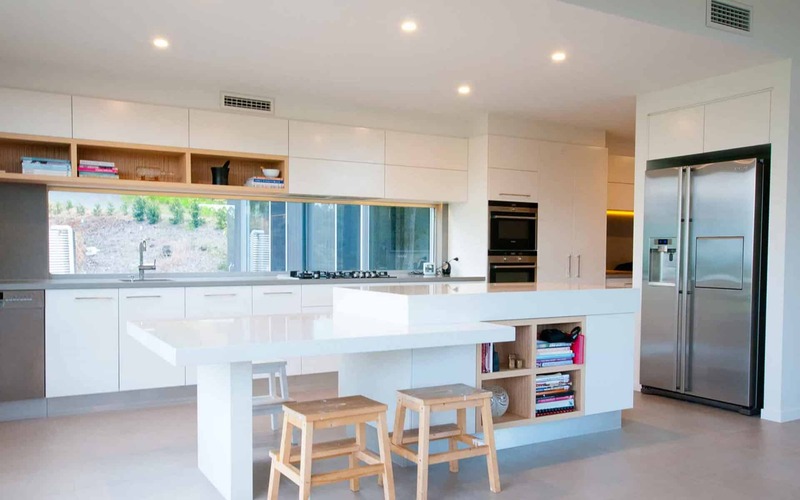 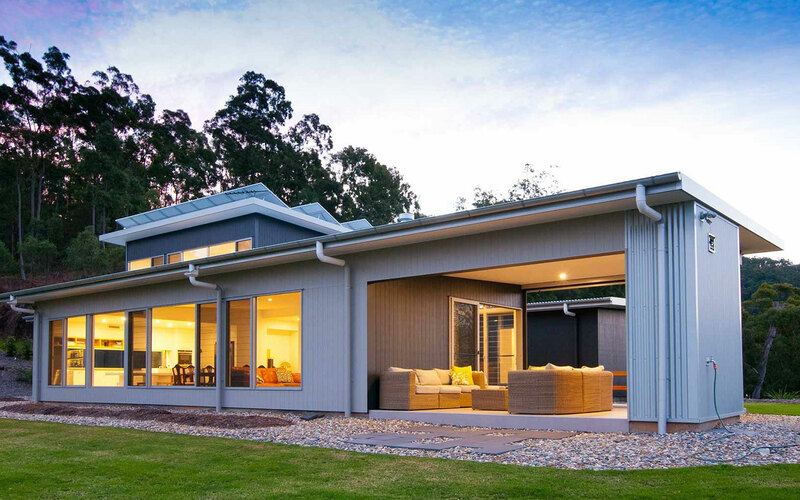 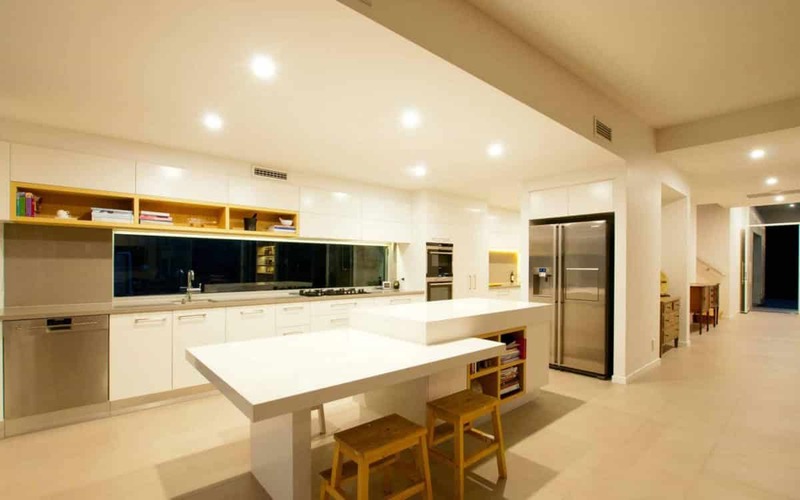 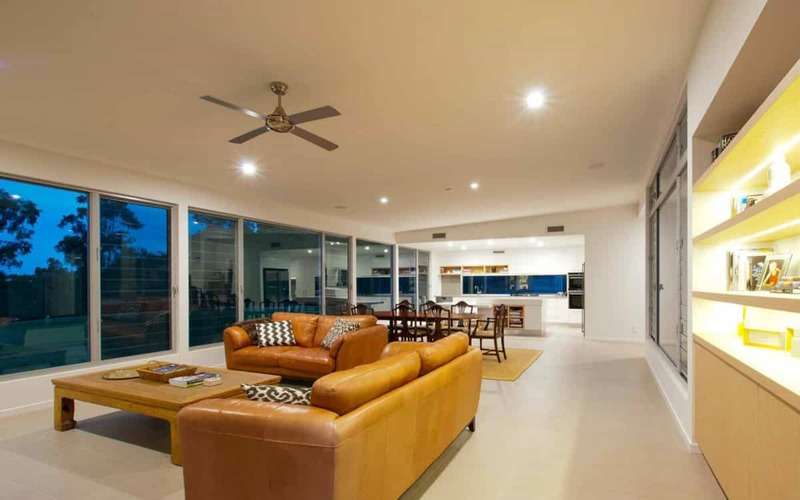 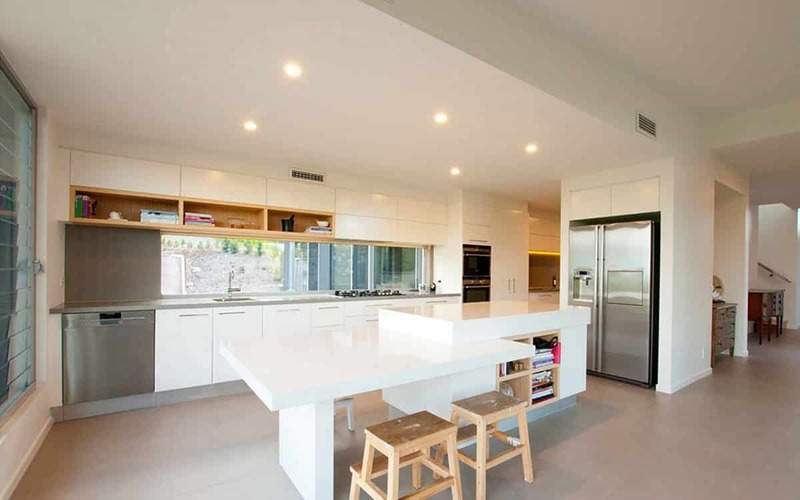 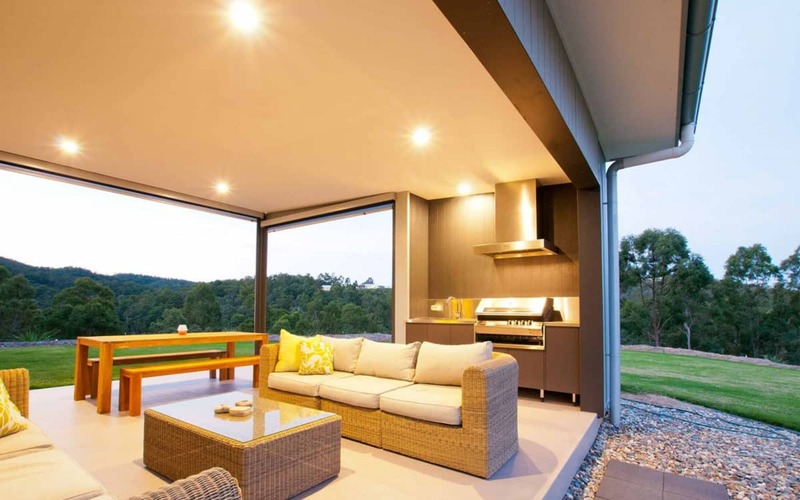 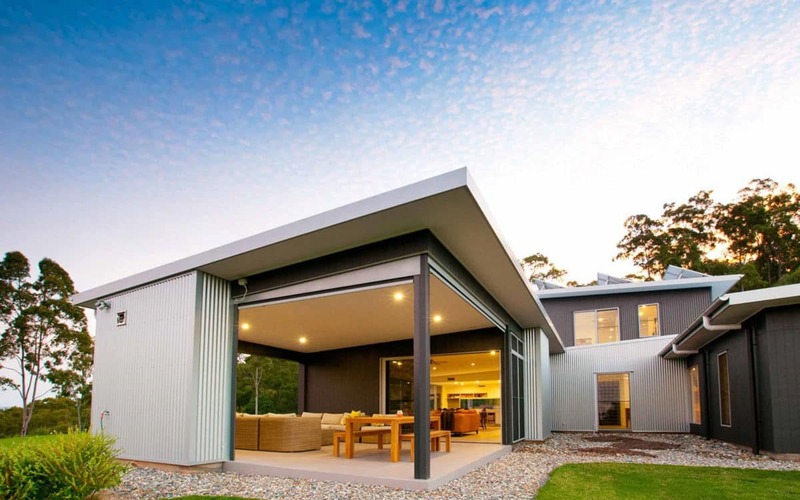 This beautifully elevated acreage site takes in distant views of mountain ranges to the South, therefore the design for this Pullenvale acreage home had to integrate outlook to the south and winter sun access to the north. 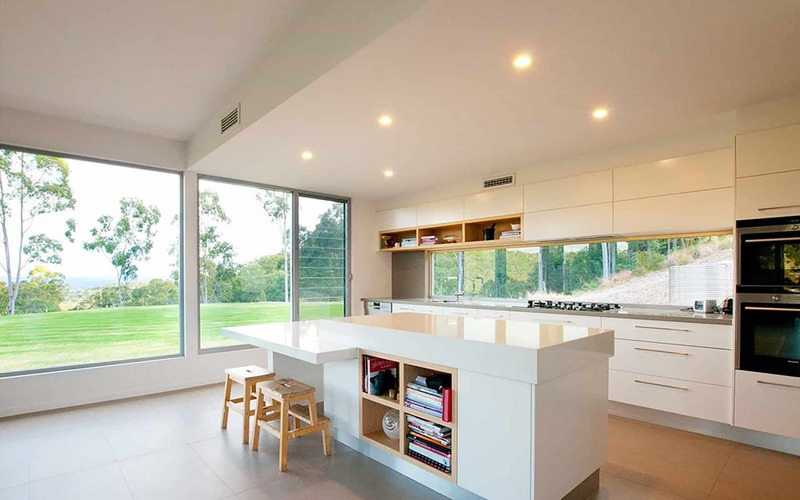 This led to the internal and external living areas opening up in both directions, with the use of extensive glass. 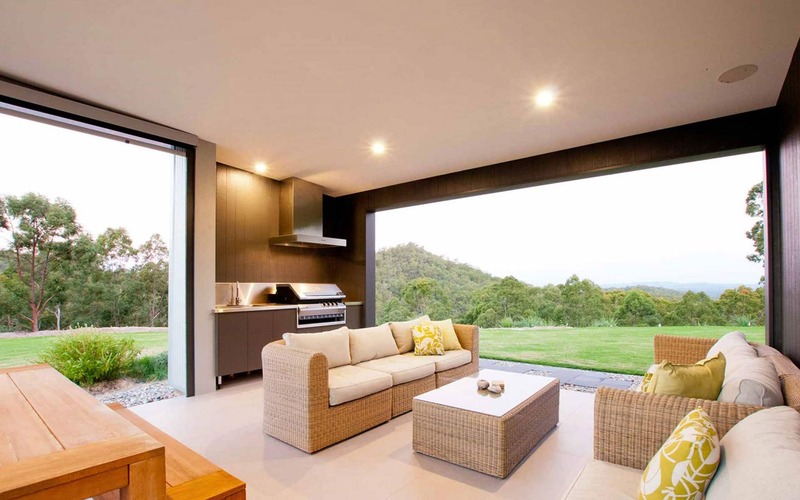 The outdoor living area and solid wall of the BBQ blocks sun on the western side, with the house pulled back to the southern boundary. 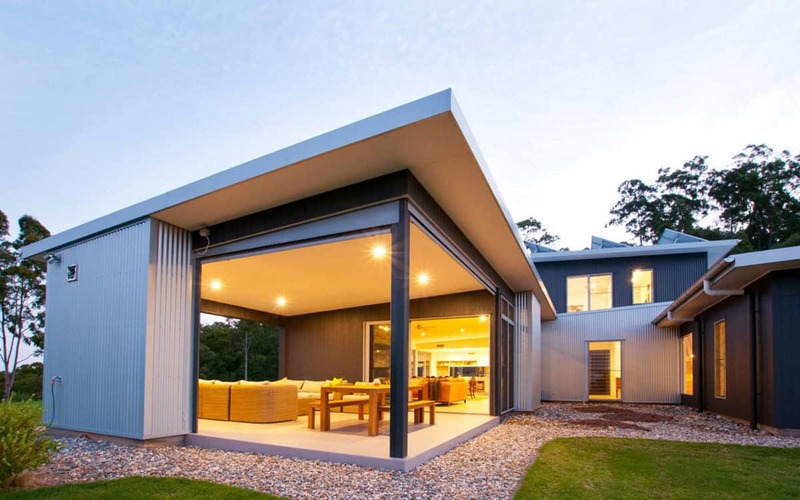 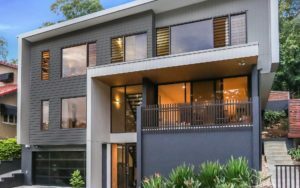 We had to negotiate through the requirements for bushfire construction and approval for clearing of treed areas considered potentially dangerous in a bushfire situation. 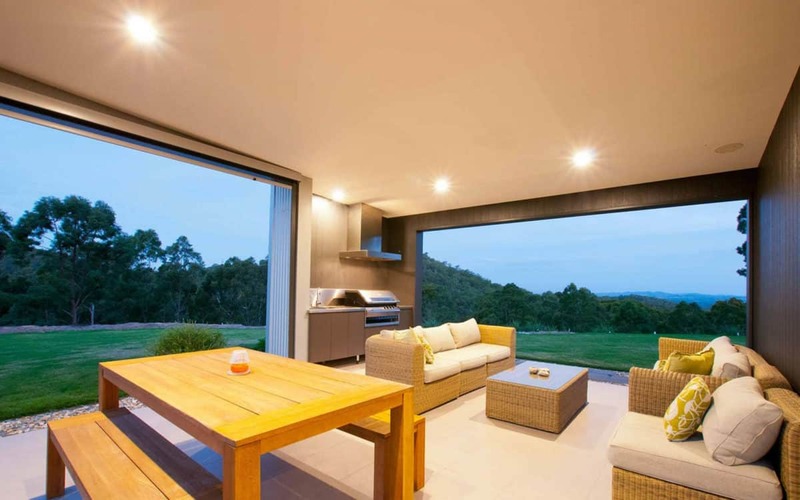 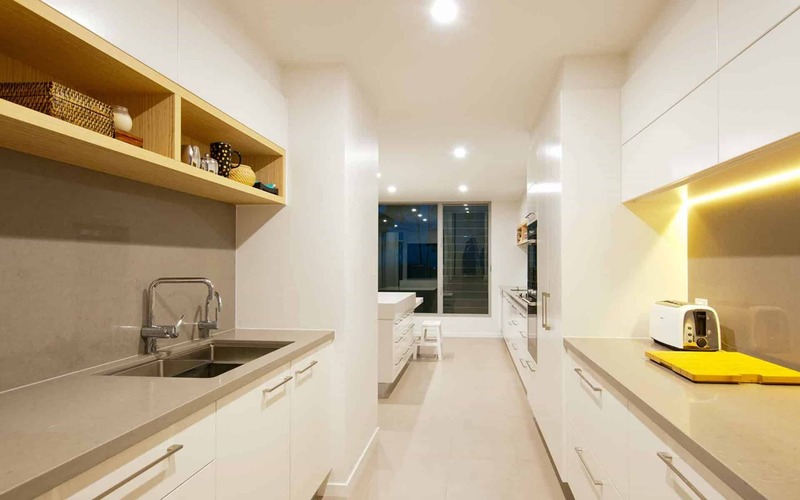 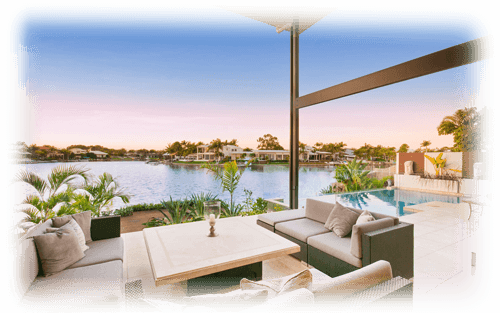 The design solution allows the owners to enjoy their tranquil surroundings and ever-changing light on the nearby hills and distant views.